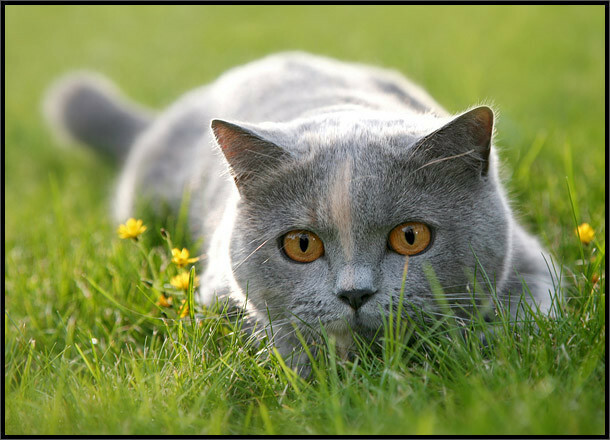 Broadlands Cattery is a Feline Advisory Bureau accredited cattery and run by fully trained staff, set in 5 acres of beautiful Lincolnshire Wolds surroundings. Cats luxuriate in spacious heated and fully insulated chalets complete with magnificent views and sunning places and we are the only Lincolnshire cattery with Webcams in the cat’s chalets for owners to view whilst away. We are licensed by the Local Authority and are members of Feline Advisory Bureau and being so established we are run to the highest standards. We have been awarded the winners of thepet.net awards for the U.K’s Favourite Cattery. All diets and special requirements can be catered for, including any injections and medication your beloved pet may need. 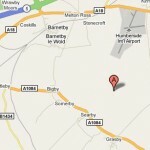 Broadlands Cattery is located only 10 minutes from Brigg or Caistor and is 15 minutes from the Humber Bridge. We will happily provide a collection and delivery service. Small animals, mammals and birds can also be boarded by arrangement.